Are you ready to get that HD TV you have always wanted? Tired of watching your shows and movies from an outdated TV? Want to enhance your home entertainment experience with a Blu-Ray player and Hi-def surround sound system? We have a great selection of brand new name brand HDTV’s, Blu-ray players, Hi-def surround sounds in stock & ready for you today! Choose from LCD TVs, LED TVs, Plasma TVs, and DLP TVs, HD TVs to fully enjoy the best in HDTV. You can also add a Blu-ray player or home theatre system to truly enjoy the best technology has to offer. 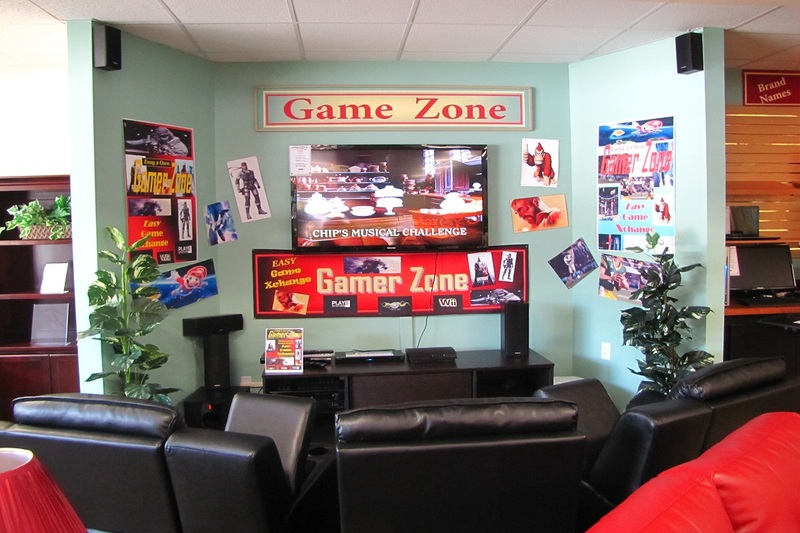 We also provide stereos, small electronics, and game systems. 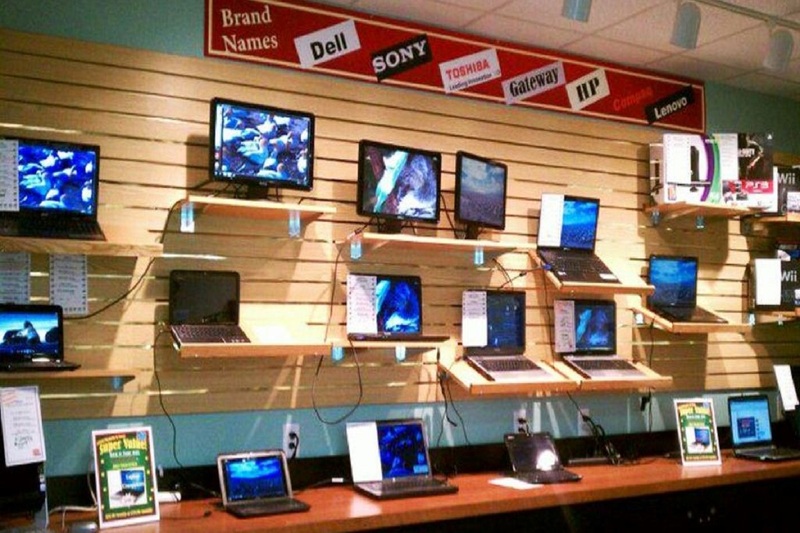 Why shop anywhere else for your entertainment and electronic needs when Easy 2 Own can give you all you want? 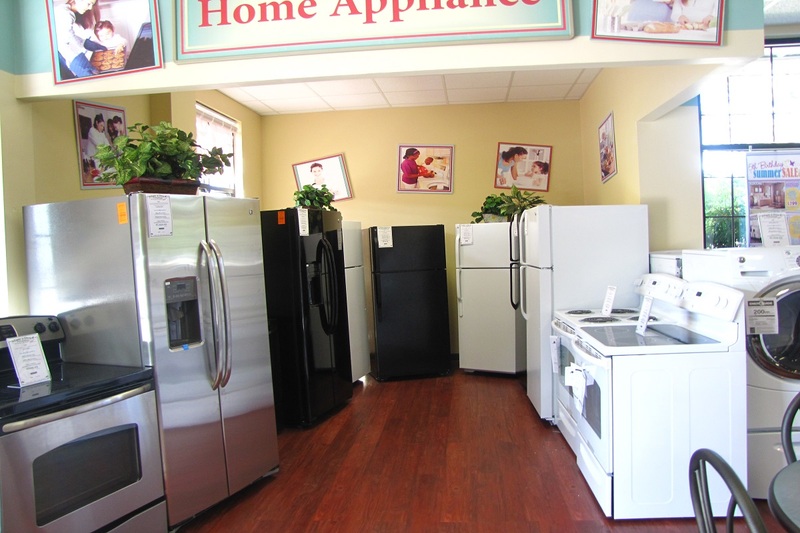 All at the lowest payments in town, this is the way to live the life you want!